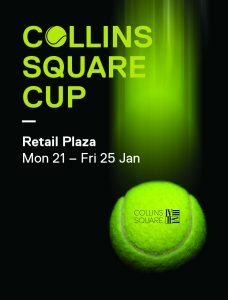 Time to dust off those table tennis skills you all so epically showed throughout Collins Square Champions. 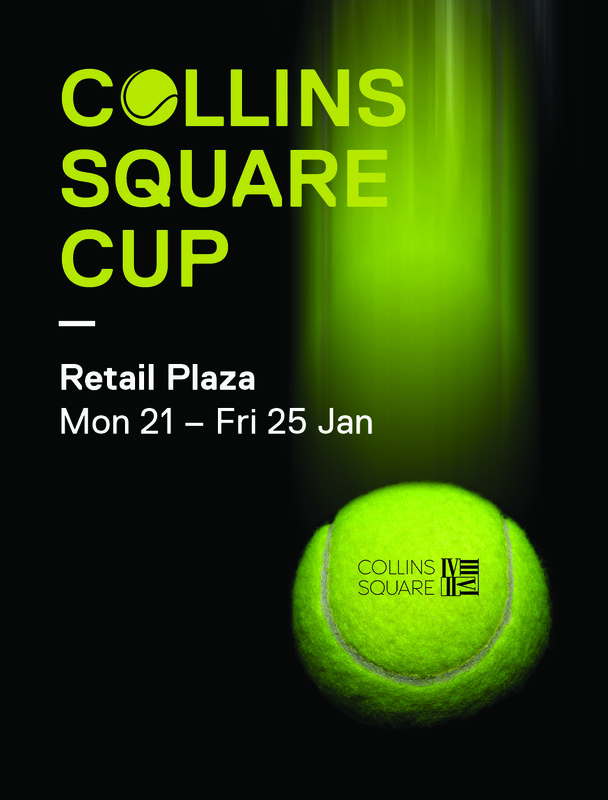 Warm up next to the Italian Man, before taking on your opponent on Centre Court outside Mr Collins between 10am – 2pm and come out on top to score your own Collins Square tennis ball. Enter into the competition to win one of 2 double ground passes to the Australian Open!